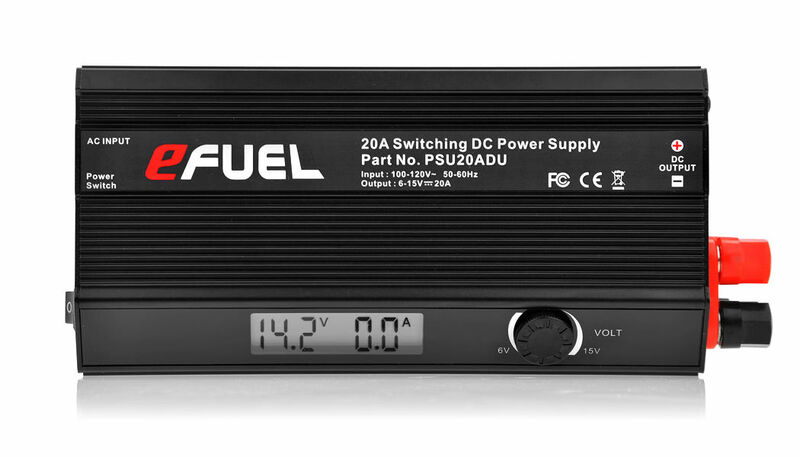 The SkyRC eFuel DC Power Supply delivers consistent and solid current for your charger. 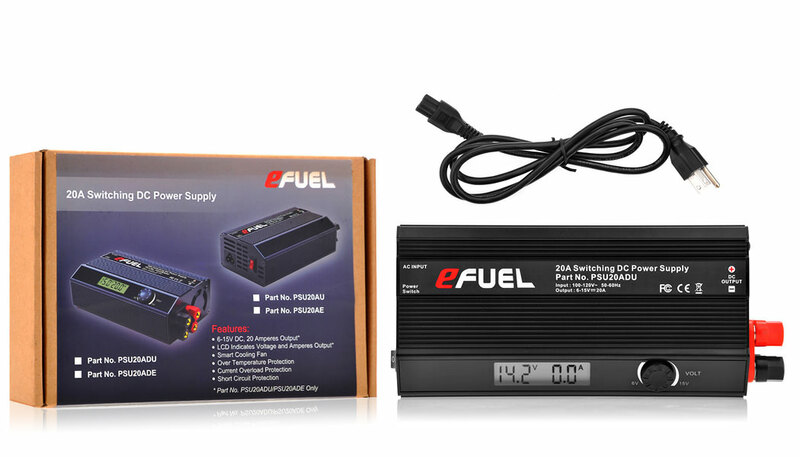 If you have a capable charger that demands a good flow of dependable current, the SkyRC eFuel is your savior. 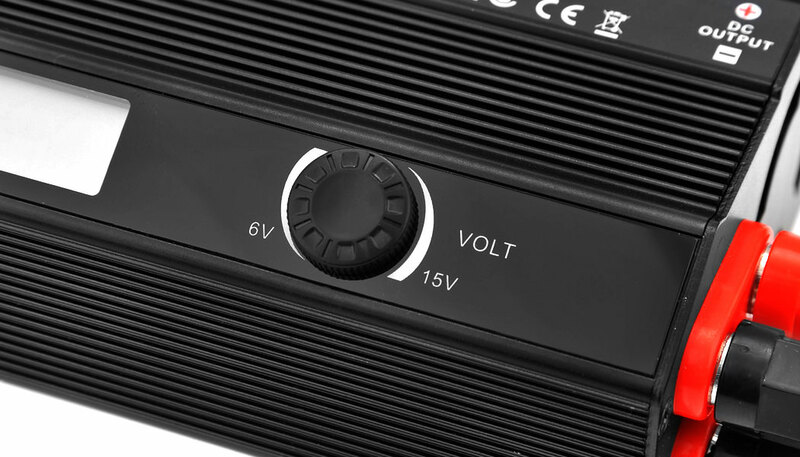 Stop messing around with other power supplies claiming 20amp output only to stumble and fall down to 5amps when it gets hot or loaded. 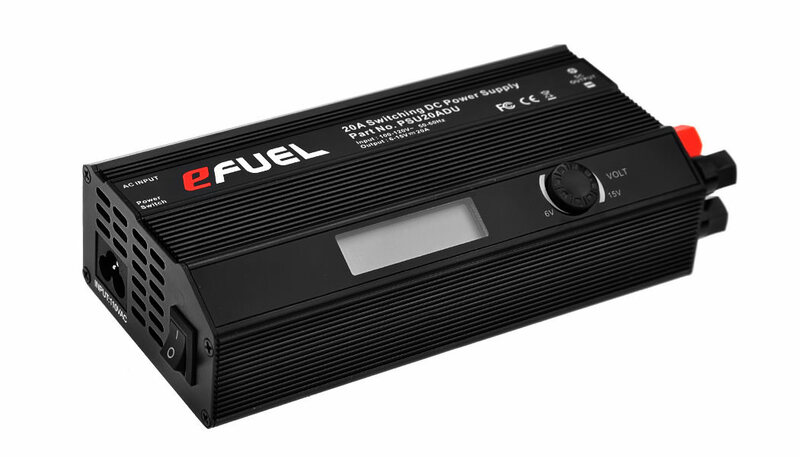 The SkyRC eFuel delivers 120-300watts of dependable power. 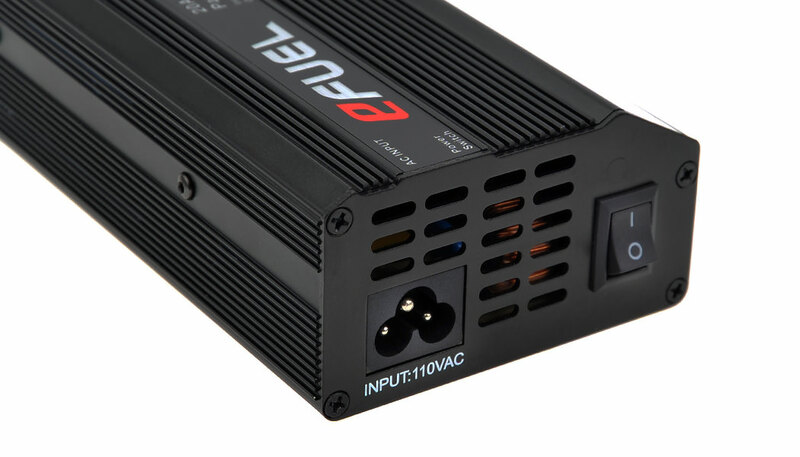 The SkyRC eFuel DC power supply converts household 100V-120V AC power into a selectable range of DC power from 6V-15V ensuring the ability to power a variety of chargers. It will supply 20Amps of continuous and reliable power. It features dual power outputs so you can power two charges at the same time. 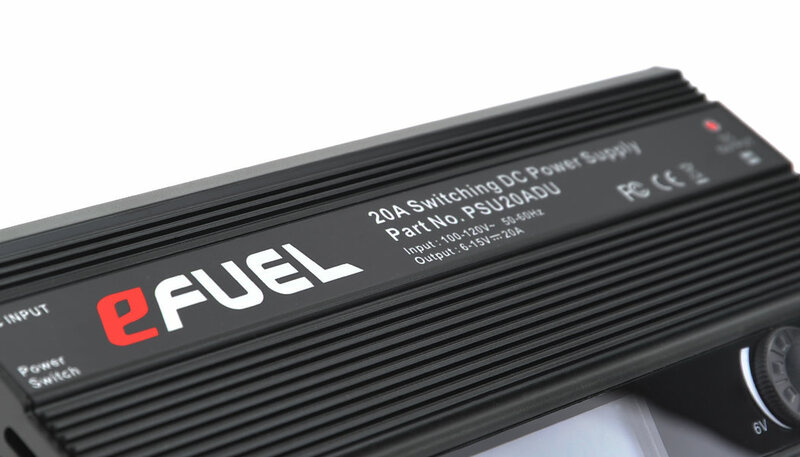 The eFuel uses the best quality transformers and electronics specialized for high current so it performs extremely well. A LCD screen indicates voltage and current output. 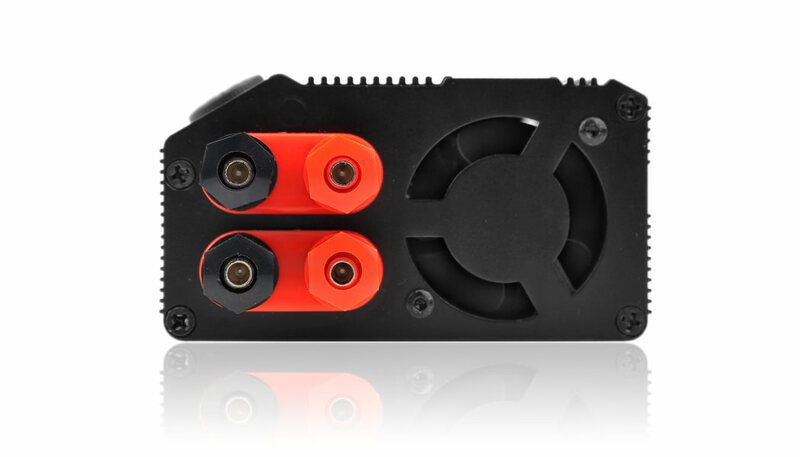 A smart cooling fan will turn on once the power supply reaches a certain temperature threshold. 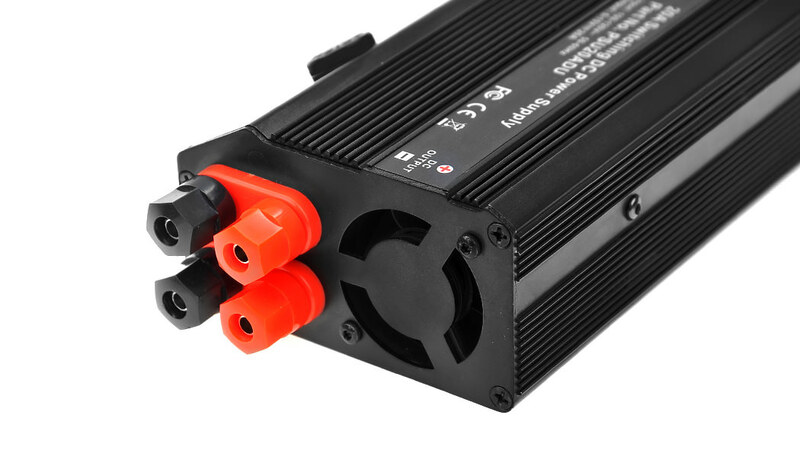 The power supply is also programmed with safety measures including over heat protection, over load protection, and short circuit protection. 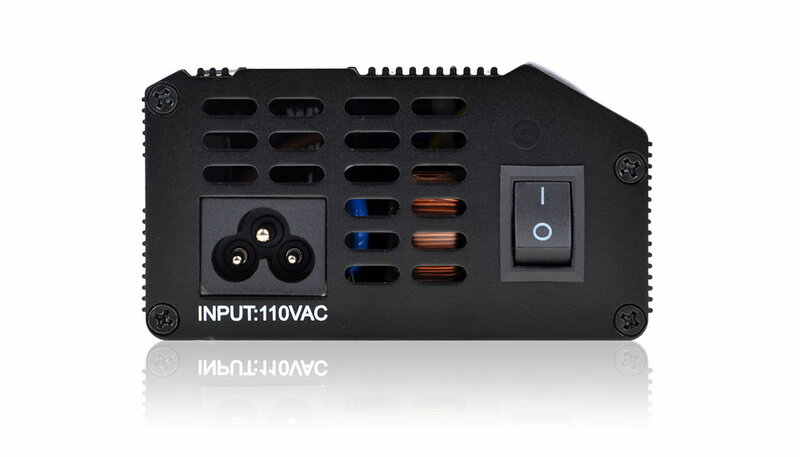 The SkyRC eFuel 20a Switching power supply is designed and manufactured by skilled professionals using the highest standard in workmanship.